Baileys, a subsidiary of Diageo, has selected VML London to manage global digital duties across markets including Asia Pacific, North America and Europe. All work will be led by VML London’s office. Baileys confirmed the appointment to Marketing. Marketing understands creative agency Mother was previously responsible for digital duties, following its appointment by Baileys in 2015 to manage global strategy and creative duties. The pitch was held from February to May this year, with seven agencies vying for the account. R/GA, We Are Social and VML were in the final round of the pitch. Baileys called for a pitch due to its desire for greater digital expertise, particularly around data-driven marketing and social media marketing, Marketing understands. 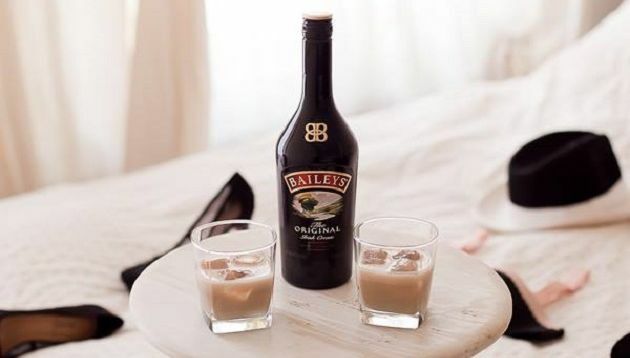 Headquartered in Dublin, UK, Baileys also works with Carat, Ogilvy PR and Geometry Global. This news comes after Nestle Skin Health picked the agency to manage global marketing duties, following a five-way pitch which began in November 2017. Publicis, TBWA, Spring Studios and LBA were also vying for the account. The sports beverage brand has launched its latest campaign for the football season. ..